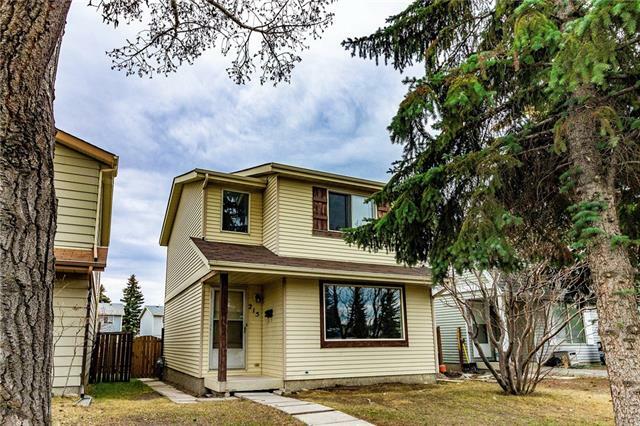 DESCRIPTION *Welcome to 251 Erin Meadow Close S.E* Newly renovated & large 4 level split home w/ 2,060 sq ft developed (1,628 sq ft above grade) w/ 3 bedrooms + a den, 2 baths & located minutes to shopping, schools, public transportation & other major amenities. 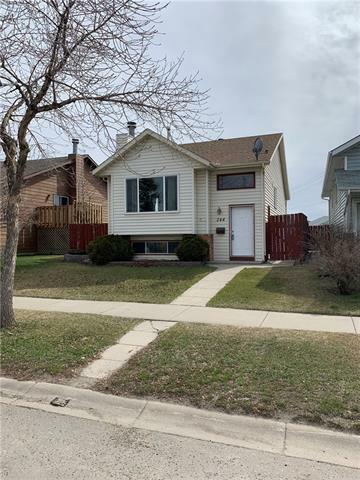 Recent renovations done in Sept/Oct/Nov 2018 include; Brand new kitchen w/ stainless steel appliances, new bathrooms, new carpet & laminate flooring, new trims, doors, painting, light fixtures & updated plumbing. The roof shingles was replaced in 2011 & the hot water tank was replaced recently too. This home features an open contemporary floor plan w/ a gas fireplace on the third level which is a walkout to the north facing backyard. Call today to view & don't miss out! 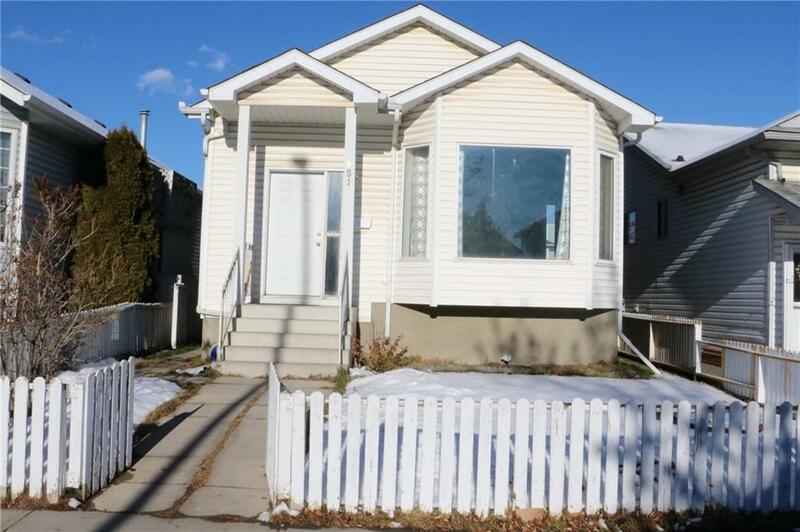 Home for sale at 251 Erin Meadow CL Se Calgary, Alberts T2B 3E6. Description: The home at 251 Erin Meadow CL Se Calgary, Alberta T2B 3E6 with the MLS® Number C4218752 is currently listed at $364,888.